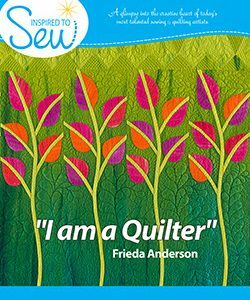 Schmetz Inspired to Sew Newsletter – featuring ME!! 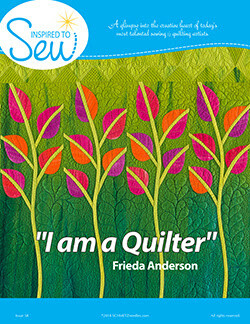 I’m so honored to be featured in the Schmetz Inspired to Sew newsletter this month. You can read the article here. 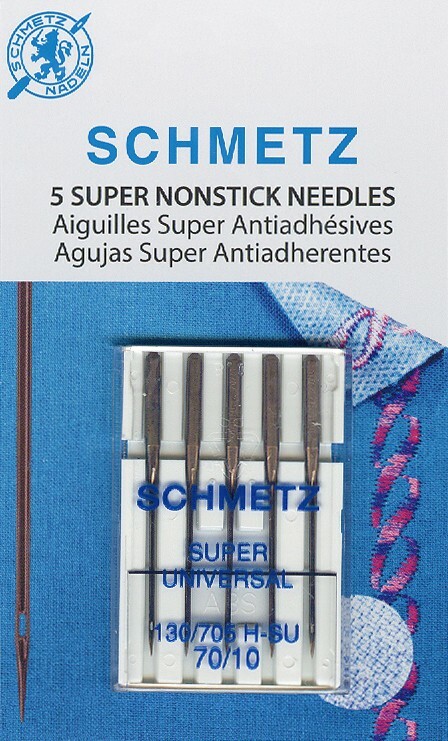 I use only Schmetz needles when I sew and have never been unhappy with my results because of the needles. Because of me, well that’s a different story. They have a new Super Non stick needle that is well worth checking out. I hope you are inspired to sew today and for as long as your eyes and mind and hands will let you. I hope to be sewing right up to the end!! Whenever that will be. REMEMBER to CHANGE that needle.